or contact Brian Hefer: 651-227-7669 x 311 or bhefer@morecommunity.org. Art is an award winning free-lance writer, scripture scholar, teacher, theologian, workshop leader, and consultant in the areas of biblical studies and Christian-Jewish relations. He taught on the faculty of the School of Divinity of the University of St.Thomas (St. Paul, MN) from 1984-1991 and its the Murray Institute from 1991-1994. He helped establish in 1985, along with Rabbi Max A Shapiro, the Center for Jewish Christian Learning at the University of St. Thomas. 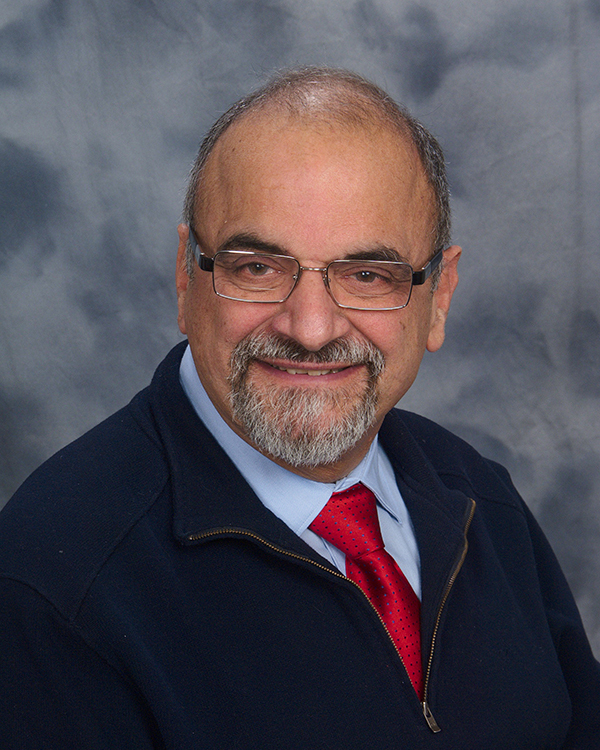 He is a two-time recipient of the Uhrig Foundation Award for excellence in teaching and received the Temple Israel (Minneapolis) Interreligious Award for his work in promoting Catholic Jewish dialogue in the Twin Cities. He earned his Master’s Degree in Theology from the University of San Francisco and did his doctoral studies at Marquette University specializing in biblical studies. Zannoni, a prolific writer, has published articles in Bible Today, St Anthony Messenger Magazine, The Catechist, Catholic Update, Scripture From Scratch, and God’s Word Today. From 2002 to 2005, he wrote a monthly column for the Catholic Spirit, the newspaper of the Archdiocese of St. Paul/Minneapolis. He is a two time recipient of awards for excellence in writing from the Catholic Press Association. He has two married adult children, and a twenty one year old son, and five grandchildren. He, his son, and his wife Kathleen live in the Twin Cities. He is a member of St. Cecilia Parish in St. Paul where he serves as a lector, adult educator, and member of the Liturgy Committee.